It only takes a few click to set up your own WeChat store. 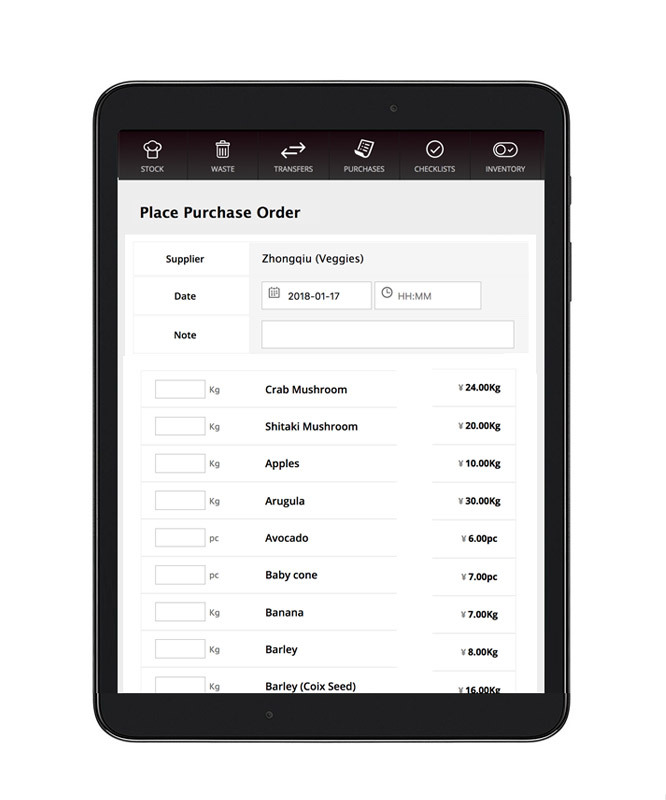 Receive online orders directly in your restaurant POS system in real time. 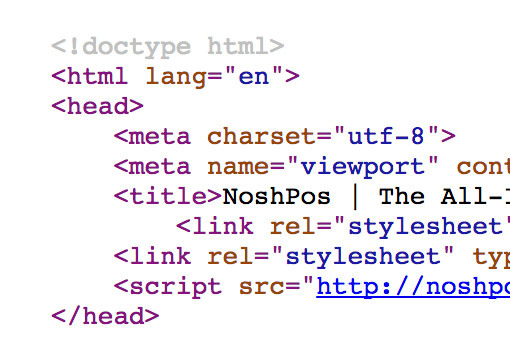 Easily add a NoshPos store to your own existing website using our API. Or let us help you build your own site, hosted on our servers. 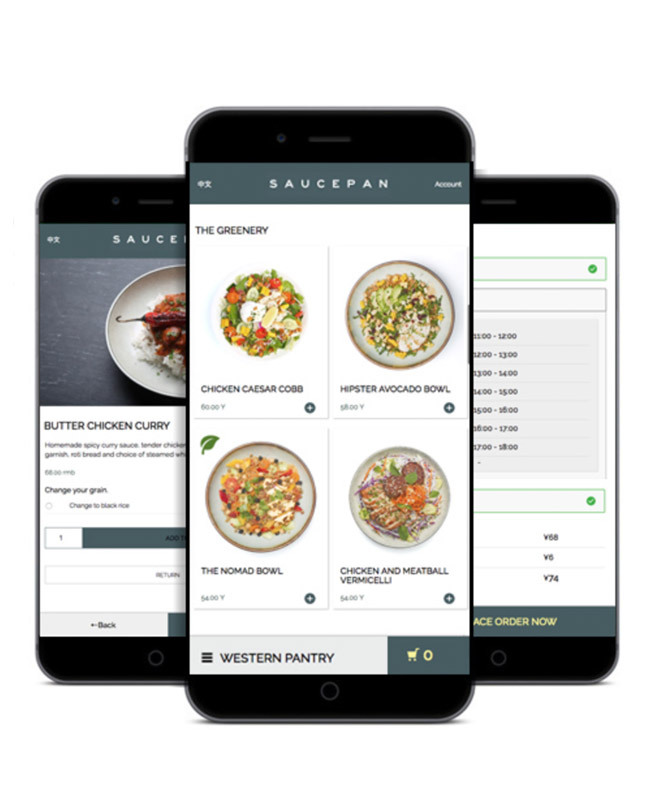 Give your wholesale clients an easy online ordering solution to place purchase orders. Connects directly to the NoshPos Kitchen module. NoshPos comes with a range of differnt shop solution, one of them being the Quick Checkout - our solution for in-store shopping. Let your customers select products and pay quickly from a simple one-page interface. Perfect for take-away and self service counters. Create pop-up windows that allow clients to select additional items, or customize their product (e.g. choosing a salad dressing, the temperature of a steak or the options of a lunch set). Pick from a default design, or let us help you built your own custom design. 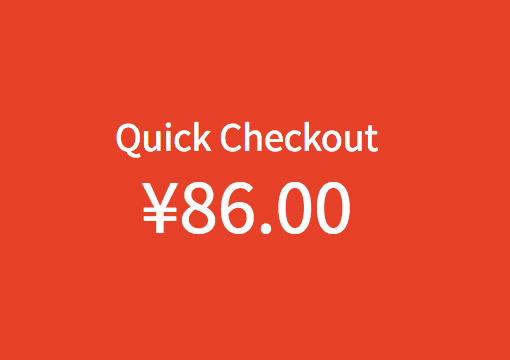 NoshPos comes with a very flexible discount system, allowing for cash or % discounts, either applied to a specific items or the total cart. 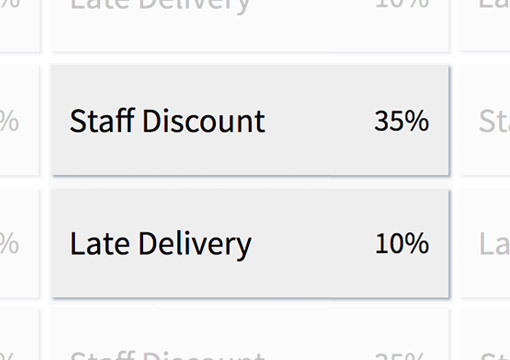 Discounts can apply automatically based on time, date, client or location, or by entering a discount code. You can create different prices based on which customer is buying them. This is very useful when you are dealing with wholesale customers or have special deals with frequent customers. Special prices apply on your online shops and POS. 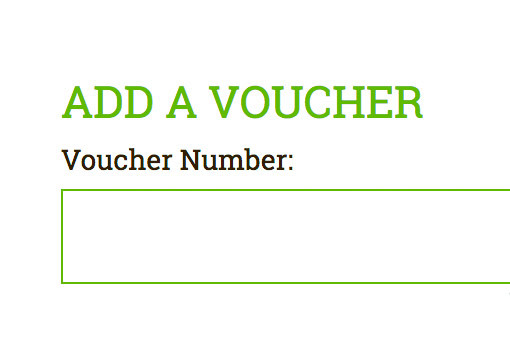 Vouchers are a great marketing tool. With NoshPos you can create an unlimited amount of cash value vouchers, and link them to the complaint system or marketing campaigns to keep track of what they are being used for. Save different email templates for confirming (or rejecting) orders, so you don't have to type an email when you are busy at the restaurant. You have full control over the design of any email that gets sent, by either customizing our default email, or coding your own. You have full control over this feature and can customize earnings, spendings and what benefits you'll be offering to clients when they've reached your target. 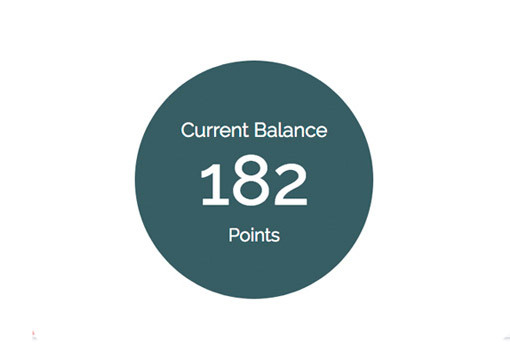 Customers can either pay with earned points, or receive free merchandise. 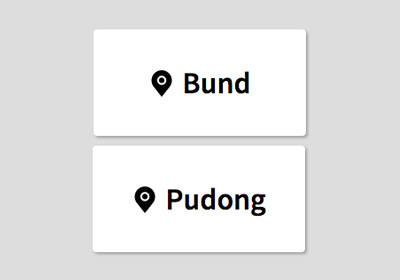 All features are built for 2 languages. You can choose any two languages, and upload all your product, news, announcements and anything you publish in 2 languages. 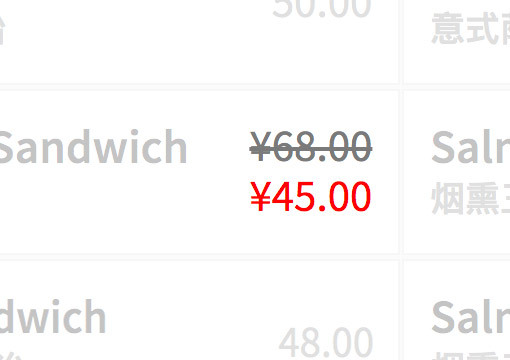 All backend interfaces are currently English and Chinese. 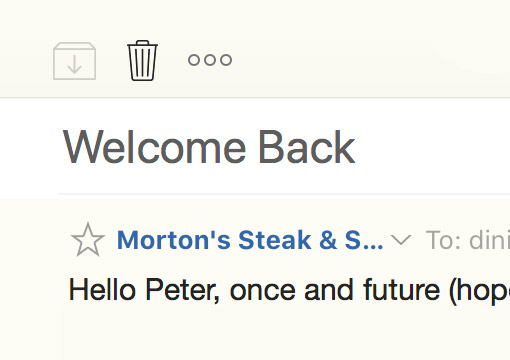 You can fully customize this automatically generated email that gets sent to your customers asking for their feedback. The email links to a feedback page with all the items a customer has ordered. We identy clients that used to be your regular clients but haven't ordered from your shop since a certain period of time, and send them an email to invite them to order from your shop again, offering a voucher of the next order. 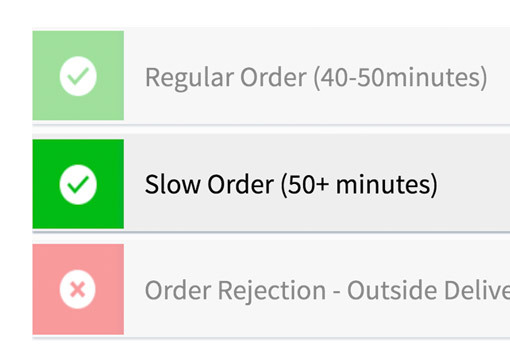 Create delivery timeslots that your customers can choose from. 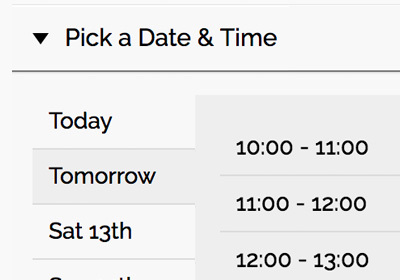 Different timeslots can have different delivery fees. 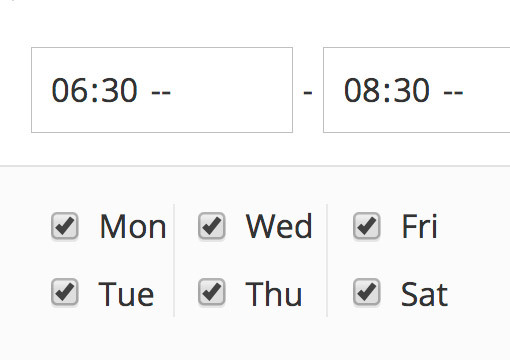 And you can exclude timeslots if certain products have been added to the cart (e.g. 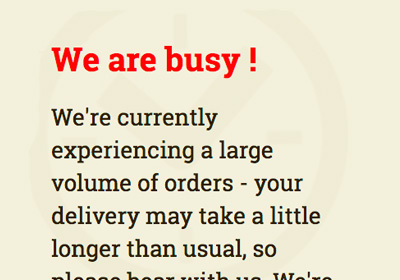 a cake is not available for same-day delivery). This feature allows your client to check and follow the status of their online order. It gives real-time information on where the order is, and when it's being sent out. Soon, we'll connect this tool to the couriers real-time location to give your clients an accurate time of arrival of their order. 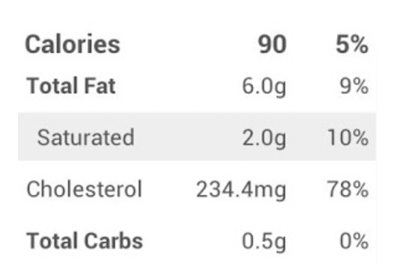 Our system can calculate nutrition data such as carbohydrates, proteins, calories. It already knows values for many common incredients, and of course you can add your own data for items not part of the system. 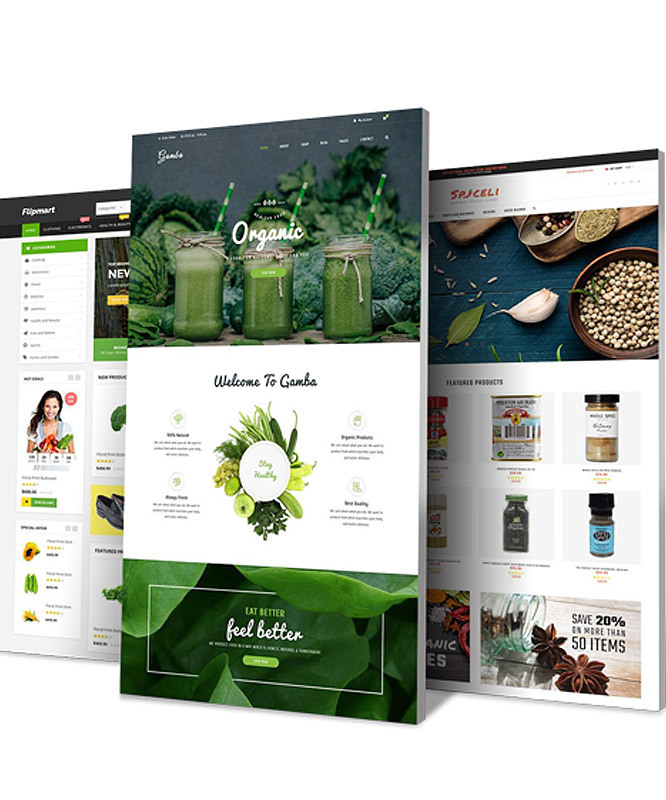 As a one-stop solution, NoshPos includes all the best features of a well-designed, modern online shop, like News, About Us, FAQ and Press Clips. And you can add additional features to your site with basic programming skills. You can can add your own pages to your web and wechat stores. 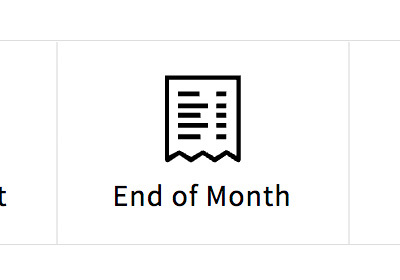 Either design your own pages with HTML and CSS, or send us your designs and we'll help you get those integrated into the shop (additional fees apply). When you start receiving a large amount of orders that exceed your current capacities this can lead to long delivery times. 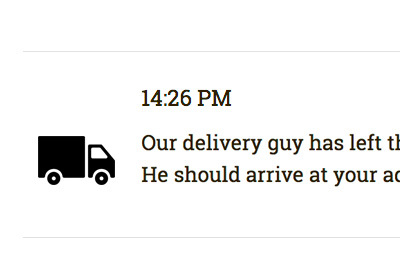 NoshPos has built in ways of notifying your customers about long delivery times. 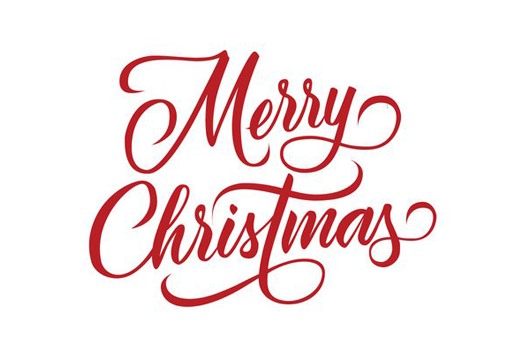 You might be closing your shop during public holidays or change your opening hours and delivery schedules. Use a pre-build notification on your shop, or build your own with Html and CSS. 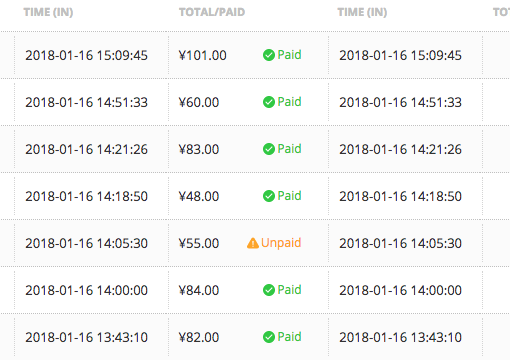 If you are not able to issue invoices directly with each delivery order, you can create a system where clients collect invoices from their orders and request them later, or at the end of the month. 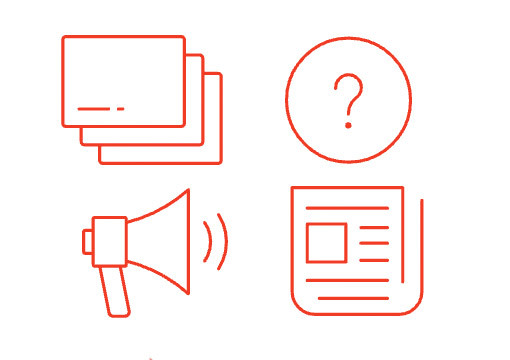 You can provide customers an interface through which they can give you feedback. If you receive a complaint, saved in the system to manage follow-ups. Complaints can be attached to a dish or manager for future follow ups. 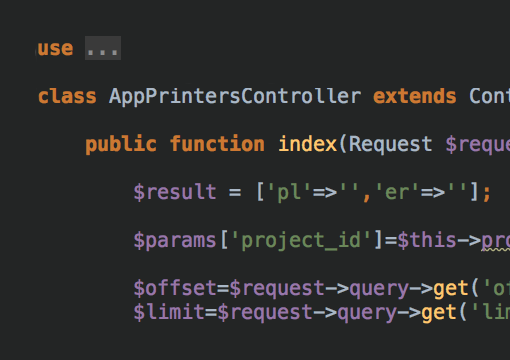 Our API allows you to host your own website on any server, while still making use of all NoshPos features. Start coding your own shop now without having to move your website. Hire our developers to help you with the implemention. NoshPos is built with multi-outlet delivery businesses in mind. You can move orders to the physically closest restaurant. 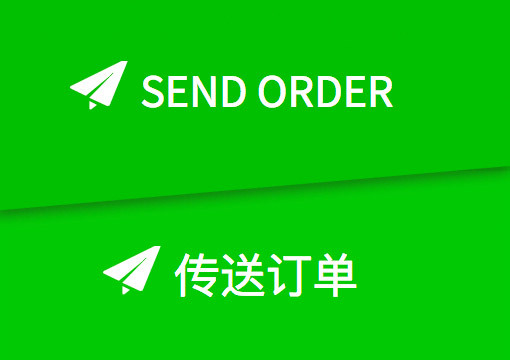 Addresses of repeat customers will be saved and their orders automatically assigned to the closest restaurant. With Credit Account, you keep track of payments that aren't being made directly. You'll see orders made with credit accounts in your backend, and mark them as paid or unpaid, to keep track of payments. All our shops can display different menus depending on the day of the week or time of the day. Availability can be set for product categories or specific products only, and separately for each shop. Our stores can be fully customized. Choose how you'd like to display your products, choose fonts, colors, backgrounds, and more. 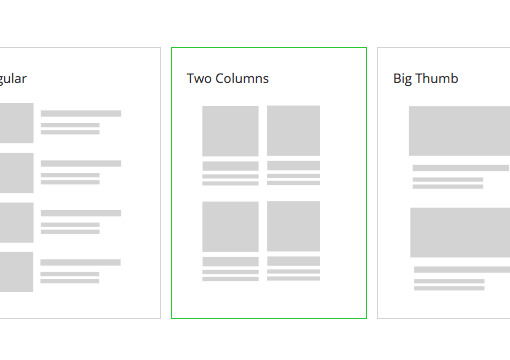 You can easily add header slideshows, additional pages, landing pages and more. 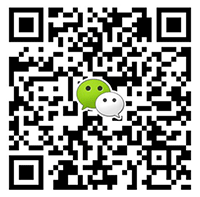 Contact our Sales Team by WeChat (English/Chinese) to register your account now. Please get in touch through the contact form below to sign up for a 1 month free trial. NoshPos is available worldwide. For faster access, direct service and local payments gateways we currently recommend NoshPos to clients in the following areas.